Find electric, hybrid, LPG and other eco cars for sale in your area. Enter your eco vehicle search criteria. Free to advertise your eco vehicles! Sign up or login now to advertise your eco vehicle for free by choosing one of the options below. Advertising eco friendly cars for the future, today! 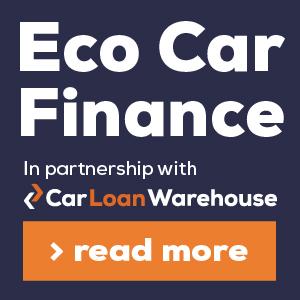 Completely free to buy, sell and advertise the best eco cars. We offer a range of eco vehicles for sale UK wide. Our vehicles are defined by being tax band A-D or CO2 emissions 0-130g/km making them clean, green and environmentally friendly. Fuel types include conventional eco petrol, diesels & LPG, or more modern electric (EV) & hydrogen fuel types. EV's have various distances per charge capabilities this is referred to as their range, depending on the fuel cell sizes, regeneration method, aerodynamic and other efficiencies. We have ranked the top electric vehicles based on the manufacturers recommended range per charge. Based on this we have established that the average EV or PHEV's recommended pure electric range is 62 miles. 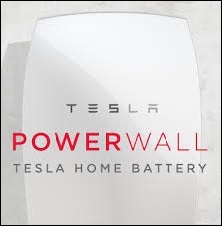 As battery technology develops and improves, we will see significant increases in this. 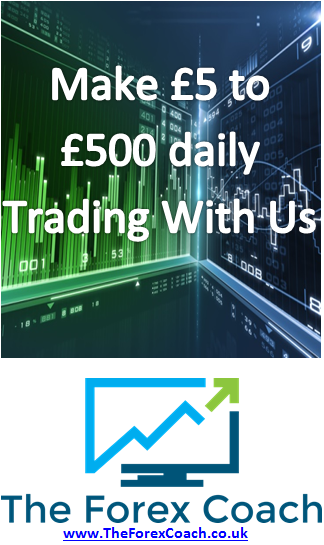 Sign up to our newsletter and keep up to date with the latest information. Electric Cars UK- Using electricity stored in batteries these vehicles have zero CO2 emissions. 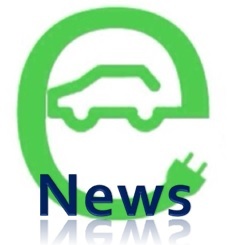 Used Electric Cars UK For Sale- Find EV’s for sale in your local area, search for vehicles based on your postcode. Including a Tesla for sale. About Electric Vehicles- Find out how they work, and what benefits there are to switching to electricity. Hybrid & Plug-in Hybrid Cars- Hybrid cars use both combustion engines and electric motors. Hybrid & Plug-in Hybrid Cars For Sale UK- Search you region or county in the UK and fid cars for sale within your radius. About Hybrid & Plug-in Hybrid Cars- A guide to hybrid and plug-in hybrid cars, find out how they work. Hydrogen Cars- Producing almost no tail pipe pollutants they are very eco-friendly. Hydrogen Cars For Sale UK- Find where the nearest fuel cell car is to you in the UK, use our search function. About Hydrogen Cars- Technically advanced fuel cell cars produce electricity to drive electric motors. Taking into account that the fuel sizes are of various sizes and thus will cost different amounts to fully charge, we have created a ranking for the three most popular electric cars based on their cost per charge. Based on this we have established that the average electric car only costs 3.63 pence per mile (p/mile) so you can travel for under 4p per mile. These figures are based on an electricity rate of 10p/kwh and the manufacturers recommended maximum range. Electric and plug-in electric cars have seen significant increases in sales in recent months. Although in early 2015 the drop in oil prices did have a slight impact on the market and may account for delaying the conversion of combustion engine cars to electric cars, we have seen significant progress in the uptake of these alternative fuel vehicles. These have been supported by the uptake of the first 4 by 4 plug-in electric vehicle the Mitsubishi Outlander PHEV the top seller in Europe.